Browse the museum’s full archive. 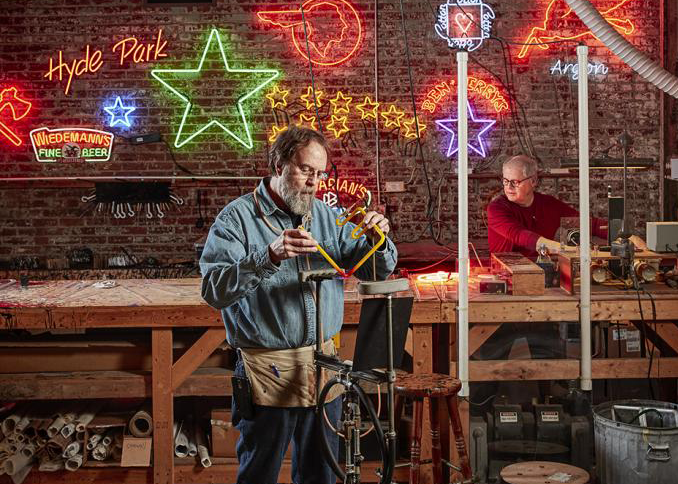 Wednesday through Friday watch the owners of Neonworks create neon signs, and maybe have a chat with them after the museum's guided tour. Read about them in this Cincinnati Magazine article.